Trevor Sheridan is still having fun at GDC 2017, checking out the new games that developers are working on. State of Play, who brought us the deceptively simple and gorgeous game Kami, will be releasing a sequel in the coming weeks. Kami 2 will be released in March 2017, with exciting new features and gorgeous new paper folding puzzle fun. 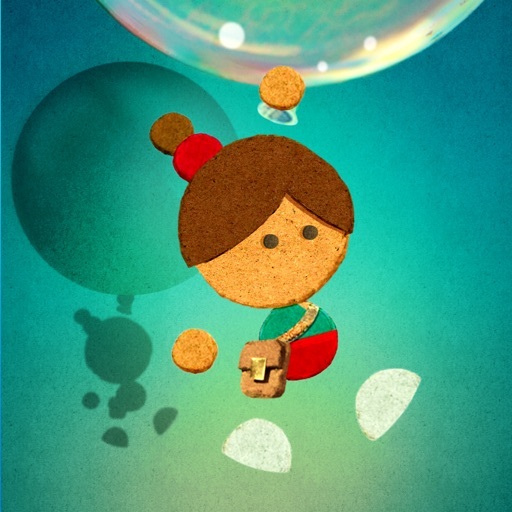 State of Play has built a name for itself creating hand-crafted games. The original Kami was an award-winner, but you might be more familiar with another of the developer’s games: Lumino City. Lumino City won many awards, and was made entirely by hand using paper, card, wood, miniature lights, and motors. The original Kami challenged players to fold out colored paper to fill the screen in as few moves as possible. Christine Chan loved it, saying “the beautiful graphics, soothing music, and challenging, yet relaxing, gameplay” kept her playing. Kami 2 will feature more than a hundred new paper puzzles, each hand-crafted. If that isn’t enough for you, the game has even more in store. One of the new features of Kami 2 is the ability to create your own levels and explore the puzzles others have built. 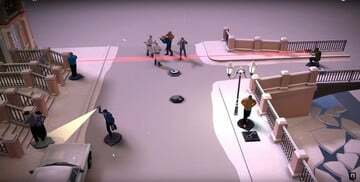 The developers say players will even be able to send their puzzles to others through iMessages, even if their friends and family don’t already have the game. The most exciting addition, though, is an augmented reality engine within the game. 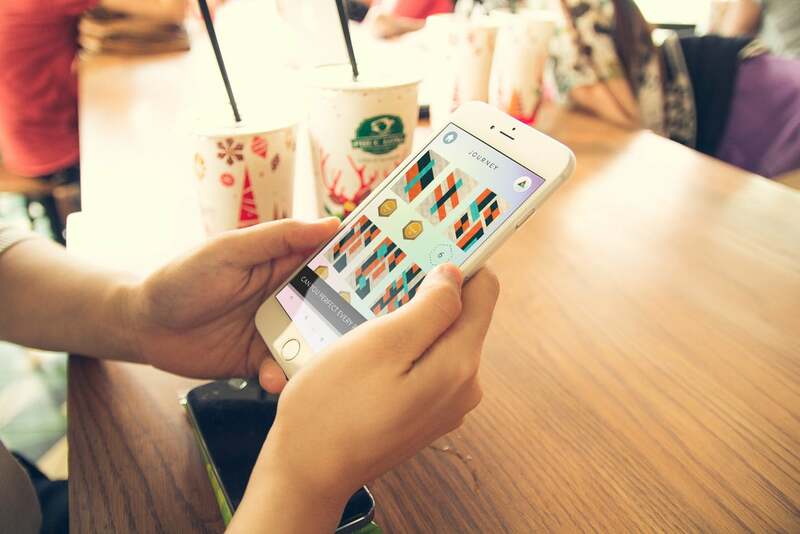 Players will be able to use their iPhone’s camera to view artwork and have it magically transform into Kami puzzles. 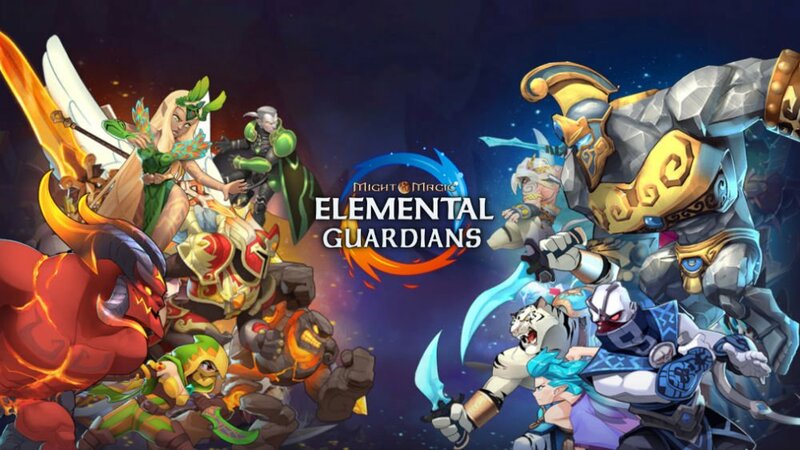 The developers plan on holding an artwork exhibition that is fully playable within Kami 2. 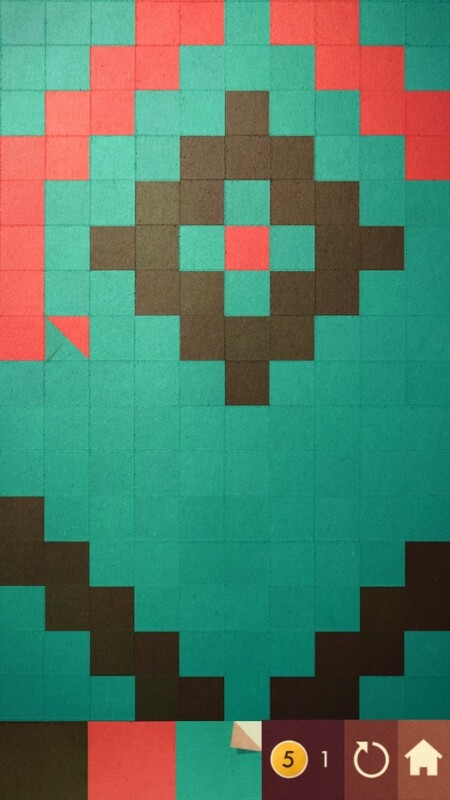 Other possibilities include sending unique live puzzles that players can enjoy on their iOS devices. 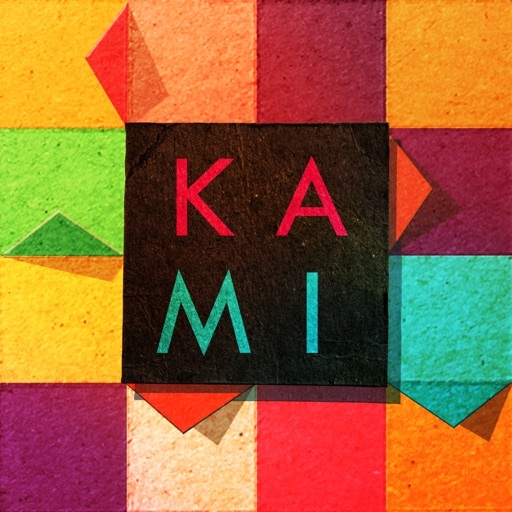 State of Play says Kami 2 is scheduled to be released in March 2017, so you don’t have long to wait for this new paper-folding puzzle game. 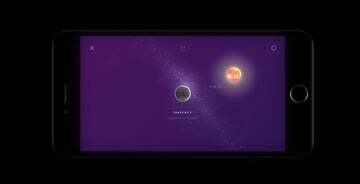 Unlike the original, Kami 2 will be free to play. Check out the video preview below to see some of the new puzzles and the AR in action.